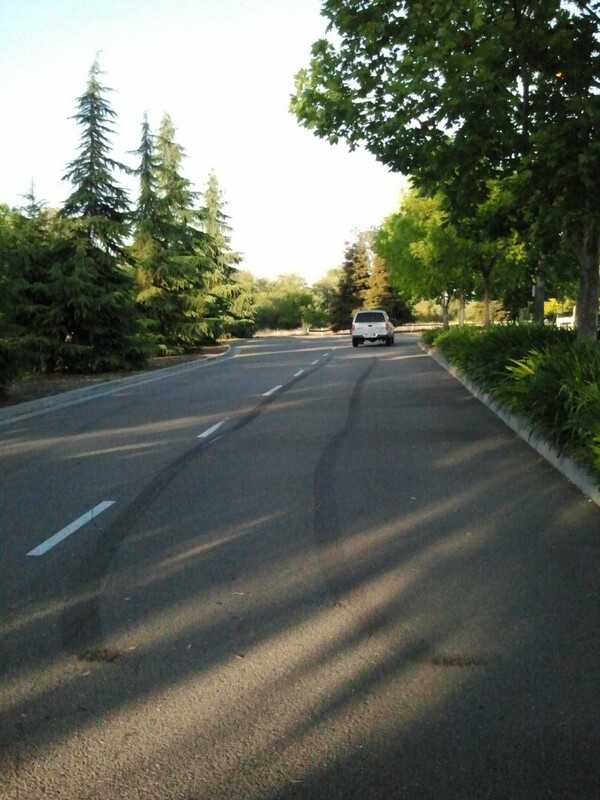 How about an epic burnout just before the new tires are installed? Yep, I can do that! The guys in Les Schwab loved it. It is apparent this may have been the first time a customer smoked his worn out tires.